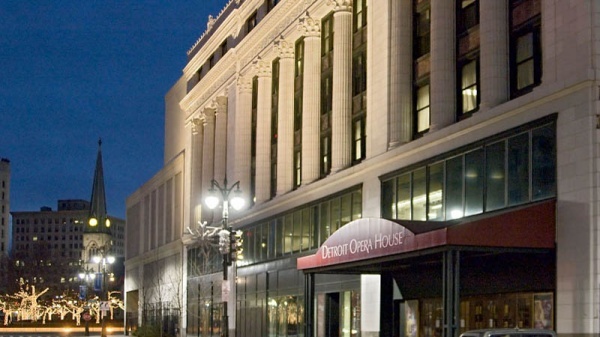 Historically Michigan Opera Theatre’s home is Detroit’s fifth opera house. 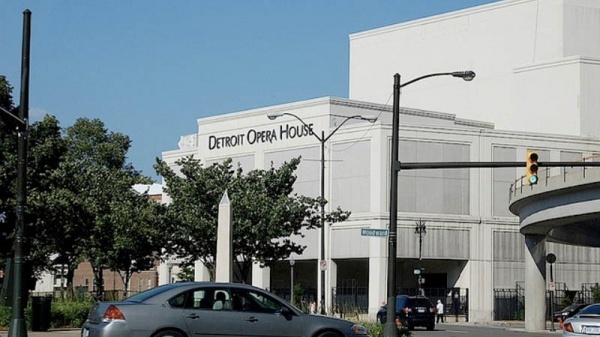 Previous venues intended for staging opera in Detroit included a “Detroit Opera House” from 1869-1963 at Kennedy Square, “Whitney Grand Opera House” (renamed Garrick Theater) located on Griswold and Michigan avenues, and the “New Detroit Opera House” from 1886-1928 located at Randolph and Monroe streets. Located on the corners of Broadway and Madison at Grand Circus Park, the theater now known as the Detroit Opera House was originally opened January 12, 1922, as the Capitol Theater. 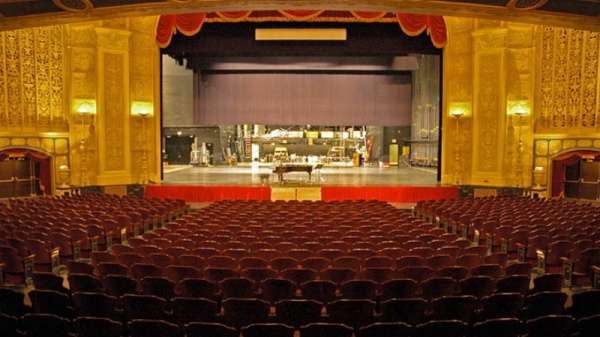 At the time of its gala premiere, the 4,250-seat theater claimed to be the fifth largest in the world. The theater was the first in a series of palatial vaudeville and moving picture houses built in the Grand Circus Park area in the 1920s. Designed by renowned Detroit architect C. Howard Crane, whose genius for theater design took him to cities around the nation, the building was constructed with superb acoustics and in the style of the grand European opera houses.